We've got not one, but TWO NEW PARTIES for YOU, YOU and YOU! Twirly, whirly, pretty, purple and pink! Let your little bug dance her way to her special day that we will bedazzle with OH-SO-BEAUTIFUL ballet bunting and ribbons! Pointed toes, pirouettes, and lots of lace will light up her little face! The stage is set with boxes and ballet shoes, dancer cutouts and a dash of panache. Build the perfect birthday, Bugz! 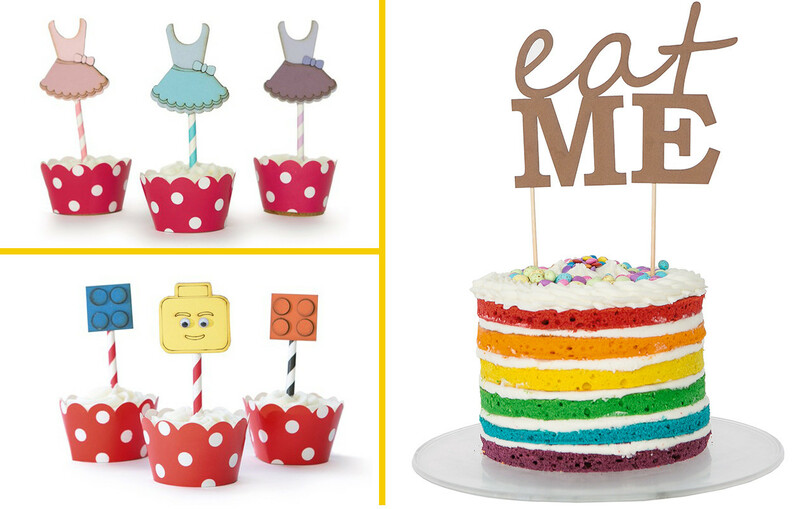 Bright colours for creative little builders! We've included the iconic yellow LEGO man, just because we know your little boy's a MAJOR FAN! Candy-striped touches and fun times galore! Click here for MORE, MORE and MORE party themes!